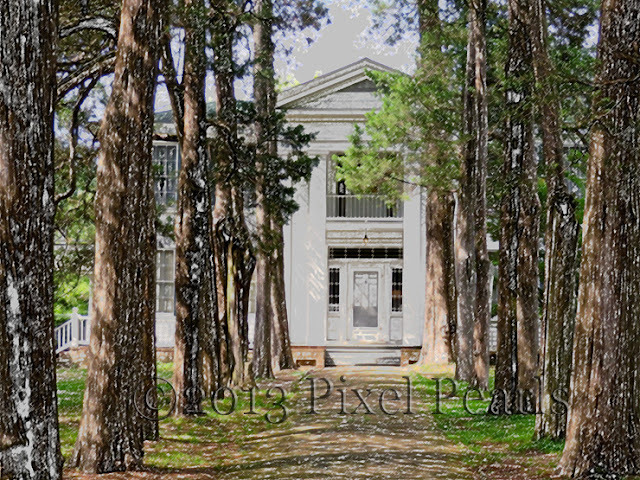 After a weekend in Oxford, Mississippi I came home with some great pictures from an afternoon at Rowan Oak, The home of author William Faulkner. The house and grounds, with its disheveled gardens, were intriguing and I found myself working with different effects to bring a similar quality into the character of the images I captured. 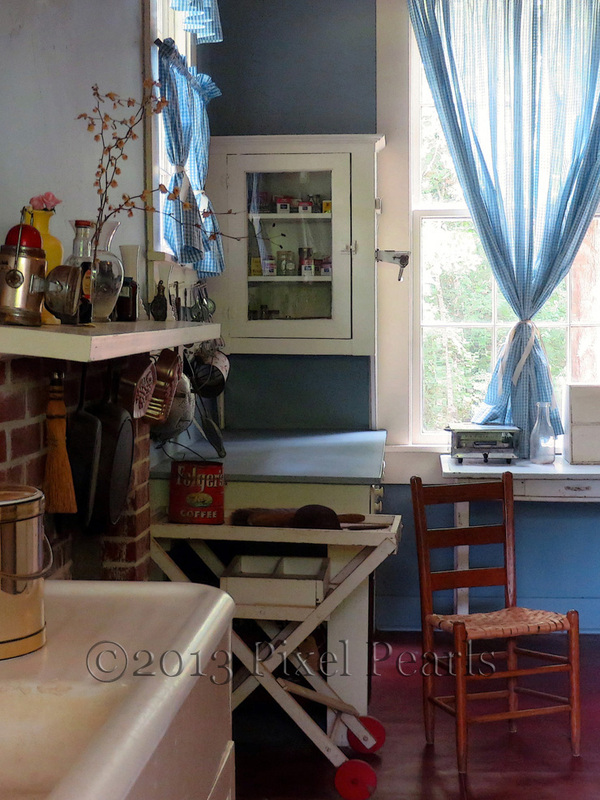 I especially like this little setting from Faulkner's kitchen. It makes me think of kitchens I've known, of daylight falling gently through curtained windows onto worn tables and chairs, of simple spaces that stage the greater part of a life's work. Much like Faulkner's writing table and old typewriter I feel sure this little corner has hosted some great stories in its time.